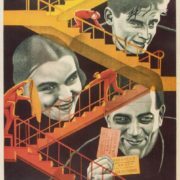 All Soviet people remember the film “Member of the Government”, which was for their generation not just a film, but a sign of the times, a symbol of the public mood. Sounded energetic, victorious marches, when women drove tractors, and heavy trains. 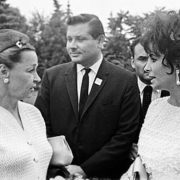 And if it was necessary to recall the face of the epoch, it would be the face of Vera Petrovna Maretska, a member of the government. 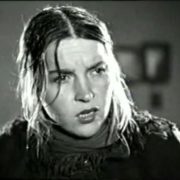 It was the face of a simple Russian woman with tightly tied hair, her feelings, worries, and trials. 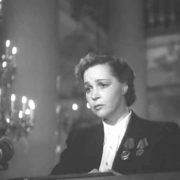 Later, there were many fine films, many fine actresses and great roles, but the spiritual life of Soviet people was forever joined by this scene in the Kremlin, where Alexandra Sokolova -Maretskaya stood on the podium of the high assembly. 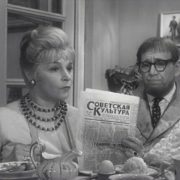 In the role of Alexandra Sokolova Maretskaya was no longer only an excellent actress, she was the parliamentarian of all the women of the Soviet Union, who seemed to come along with her on the Kremlin tribune. And then again we did not recognize her, she was to us a tantalizing, charming innkeeper Mirandolina. But then the quick Mirandolina disappeared. On the stage of the Mossovet Theater there was a modest, faint woman, now her name was Rakitina, she was the secretary of the district committee and came to the collective farm to sort out his complicated affairs. Next to her stood the beloved – the chairman of the collective farm. Maretskaya knew neither the different theaters, nor different collectives, nor different director’s handwriting. 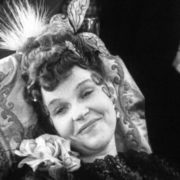 Her ever-changing creative individuality remained unchanged in one: she was always faithful to the Mossovet Theater. 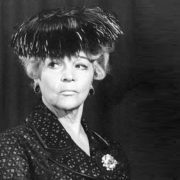 And she always went hand in hand with the director of this theater – the largest figure in the world scene, Yuri Zavadsky. Her personal destiny associated with him for many years, although they did not live long in an official marriage. Mutual understanding and friendship connected them to the end of the days – the first to die was A. 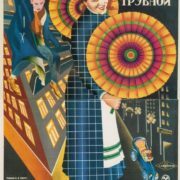 A. Zavadsky, a year later Vera Petrovna. 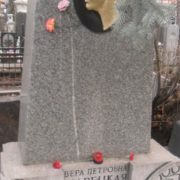 (Vera Maretskaya in 1926 gave birth to a boy, whom she named Evgeny, in honor of Vakhtangov). And this long creative friendship always helped them both. 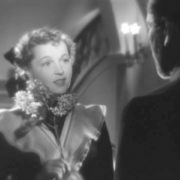 In the actress Maretsky, there was undoubtedly this tangible influence of Zavadsky. It is in an amazingly generous theatricality, in deep reflections on the acting profession. In constant attention to the modern theme, in close unity with his people. 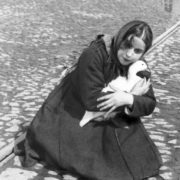 Vera Petrovna Maretskaya differed from her illustrious colleagues in art and from the young, who had just announced their talent. 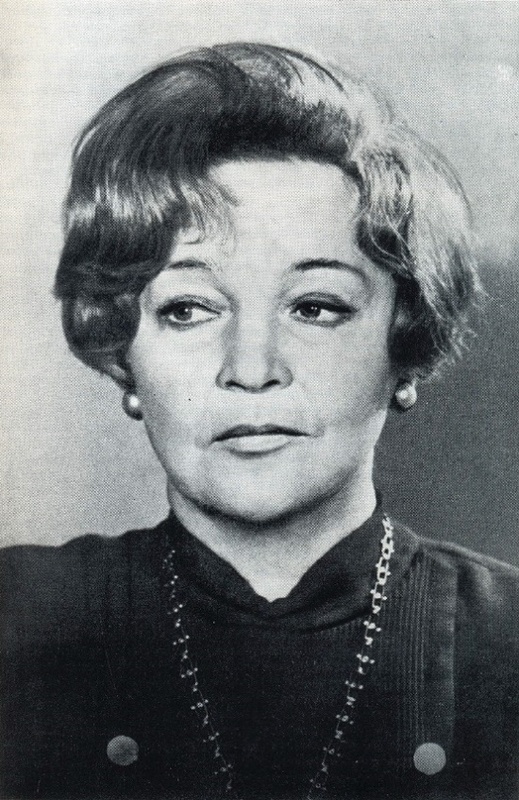 Maretskaya was not an actress of the older generation, although she belonged to it by right. 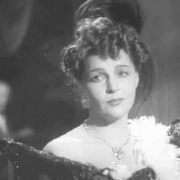 She was not an actress, trying to get along with the young, to go with them on occasion, to lose her creative birthright. 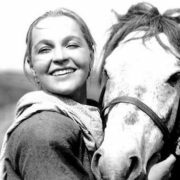 Maretskaya always “broke out” from her generation and, never merging with the younger shift, she took from those and from others the best that each generation gives. 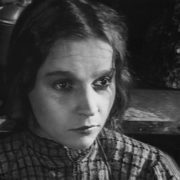 From the senior colleagues Maretskaya took the living dialectics of creating the image, from the the younger ones – the ability to never dissolve completely in the character being played. 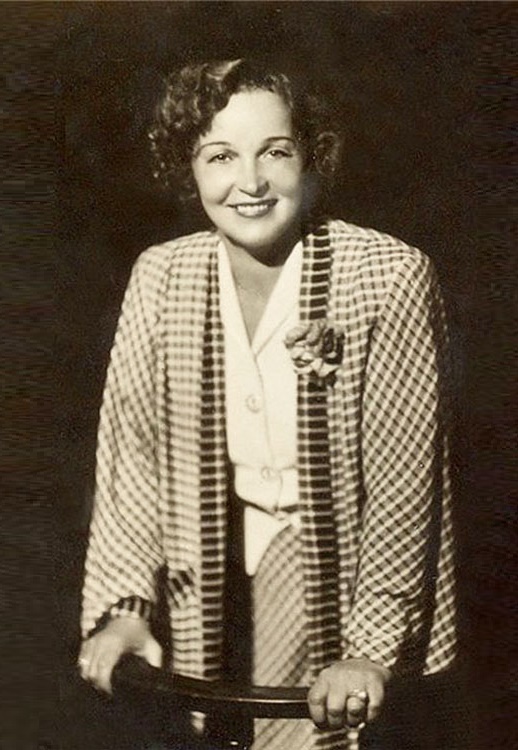 Maretskaya took the final touched skill from the older generation, and from the younger ones – some emphasized ease of handling this skill. 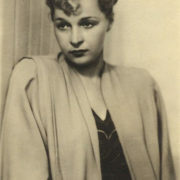 And I will end on this: she always remained young, hungry for rapturous looks, and this her youth was always connected with the theater.